Located in Henry County , Stockbridge is a popular destination for residents due to its proximity to Interstate 75. 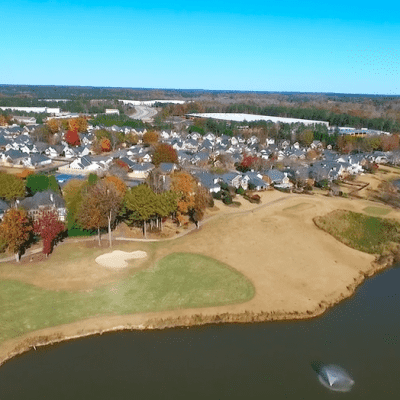 The City of Stockbridge is conveniently located 20 miles south of Atlanta and about 10 miles from the Hartsfield-Jackson International Airport, making it very easy for the over 25,000 residents to be close to the metro area while maintaining a smaller town feel. There’s a bit of a mystery in regards to the identity of the city’s namesake. Stockbridge was named for a Yankee teacher, Professor Stockbridge, that was rumored to be one of, if not the first school teacher in the country. His first name was never confirmed but it is speculated that Levi Stockbridge was the namesake and the story has stuck through the years. Panola Mountain State Park is a haven for people with all types of interests; boating, archery, tree-climbing, fishing, hiking, cycling, or simply picnicking. This 100-acre granite mountain is similar to Stone Mountain but on a smaller scale. The Panola Mountain State Park is also a stop on the Georgia Film Trail for those that want to see the places that their favorite film and TV stars filmed while in Stockbridge.